9/14 Mega Sale New CW, VINTAGE W9 leftovers, SDCC Indy!!! Re: 8/4/08 Tons of new additions!! Re: 8/9/08 OMEGA SUPREME UPDATES!! !TAC, Legacy, CW and Indy LC wave! boy, someone really wants that #4 spot. bikerscout!! Re: 8/26/08 New loose figures, pack ins & Crysatl Skeleton added! Re: 9/2/08 Legacy Thrawn/Karrde Comic pack & Crystal Skeleton added! 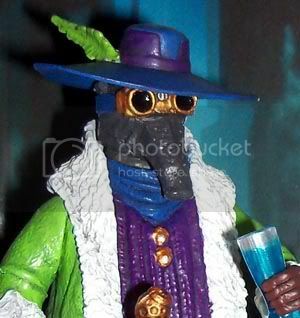 Re: 9/11/08 A boatload of new figure,coins & other stuff added!!! Re: 9/24/08 Legacy Wave 3 figures, BAD PARTS, tons of coins added!!! Re: 10/8/08 Legacy Wave 3, EE Astromech sets, BAD PARTS, coins added!!! Re: 10/21/08 Lots of new figures, EE Astromech sets & several BAD, coins added!!! Re: 10/23/08 Lots of new figures, EE Astromech sets & several BAD, coins added! 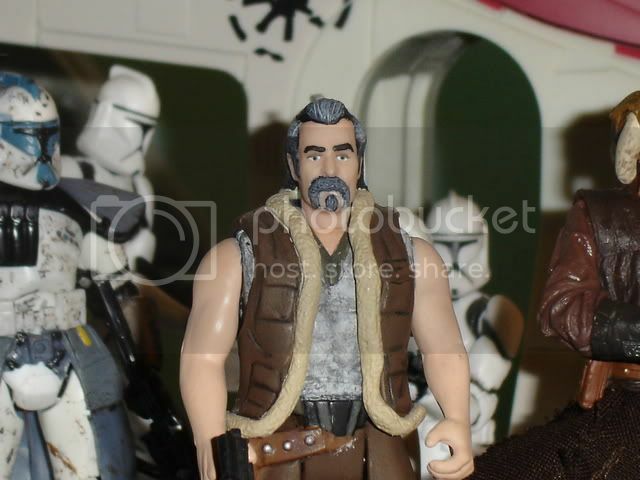 Re: 11/3/08 Clone Wars Battle Pack figures, Indiana Jones & more added to Haves!!! !